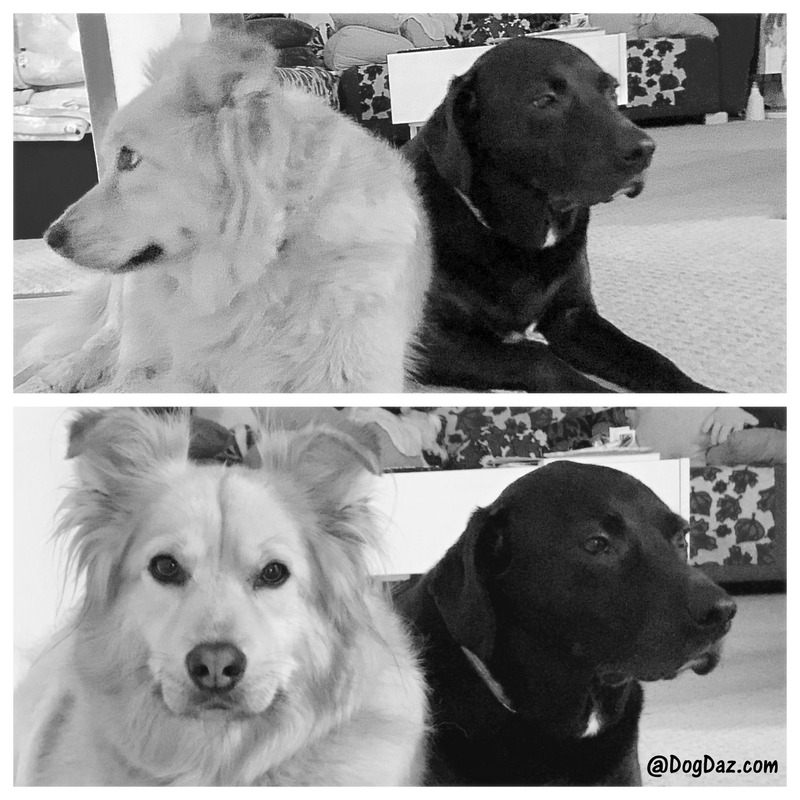 Black and White Sunday: Besties? Some people don’t think my dogs are bonded to each other because they are very independent souls. However, I find that Louise and Sofie are closer as they get older. Louise actually waits outside the door for Sofie to come run in the yard. Maybe its because she wants a playmate, but I think it is because she enjoys her company. Neither of them seems very bonded to Charles, who has been with us for 2 years this December. Maybe that is a size thing? However, the other day when Charles was yapping because he could not see us when we were outside by the water, Sofie ran to him and it kind of looked like she was telling him that everything would be ok. Maybe it is my anthropomorphizing dog intentions, but I do think they care for each other over caring for strangers. If you would like to read more about bonding, check out my post on the issue. Is your pet bonded to another animal? Is she/he bonded to you? Stalker with an agenda. Secretly she loves your always being there. I understand. I’m Charles’ second human, like Gandpaw.